Kevin Kling is selling many condos in the Daytona Beach Shores area. Our latest pending sale is Oceans Five #2006 which was listed for sale at $224,900. 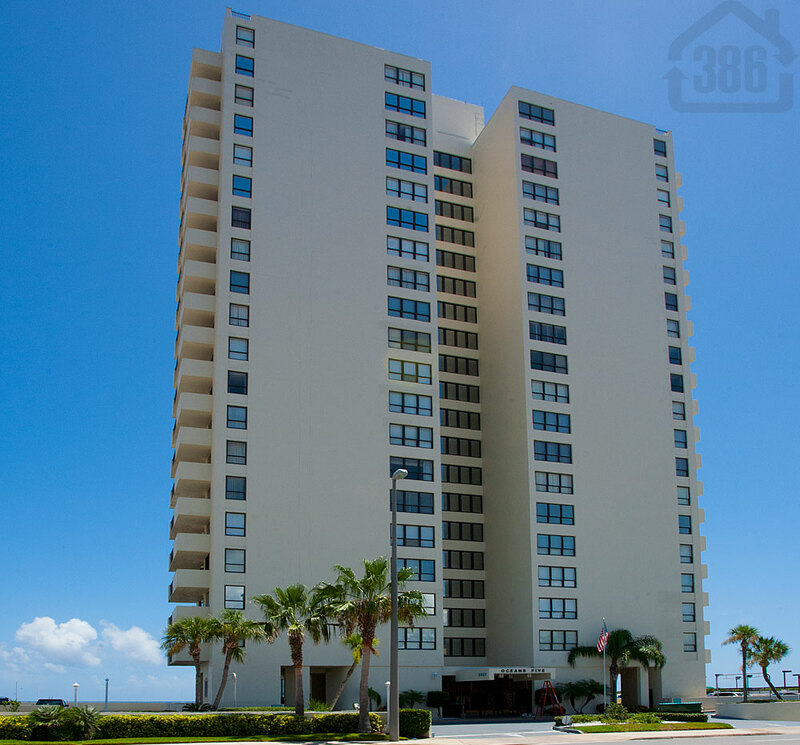 This high rise condo offers two bedrooms, two bathrooms, and more than 1,000 square feet of living space with beautiful beach views. Oceans Five is a great condo community with amenities that include an oceanfront pool, a fitness room, and a social room. Call Kevin at (386) 527-8577 to discuss the condo market in Daytona Beach Shores.